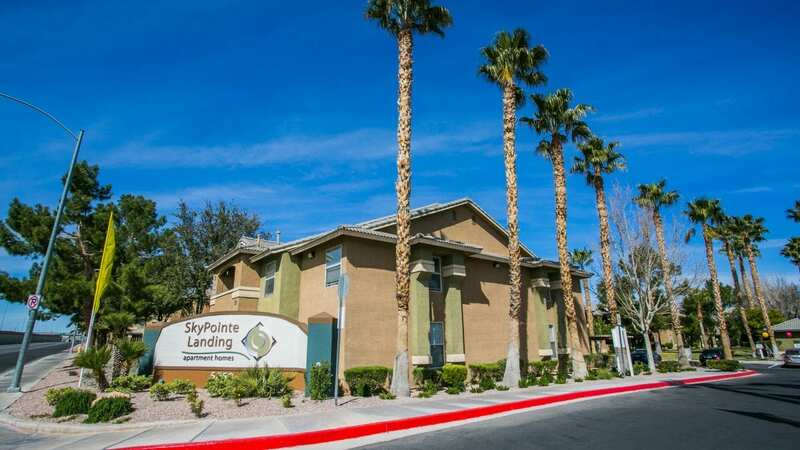 IRVINE, Calif. – March 6, 2019 – Shopoff Realty Investments (“Shopoff”), a national manager of opportunistic and value-add real estate investments, announced today that the company has successfully sold Point at Centennial, formerly Sky Pointe Landing, a 624-unit multifamily apartment community located at 5850 & 5900 Sky Pointe Drive, in Las Vegas, Nevada. 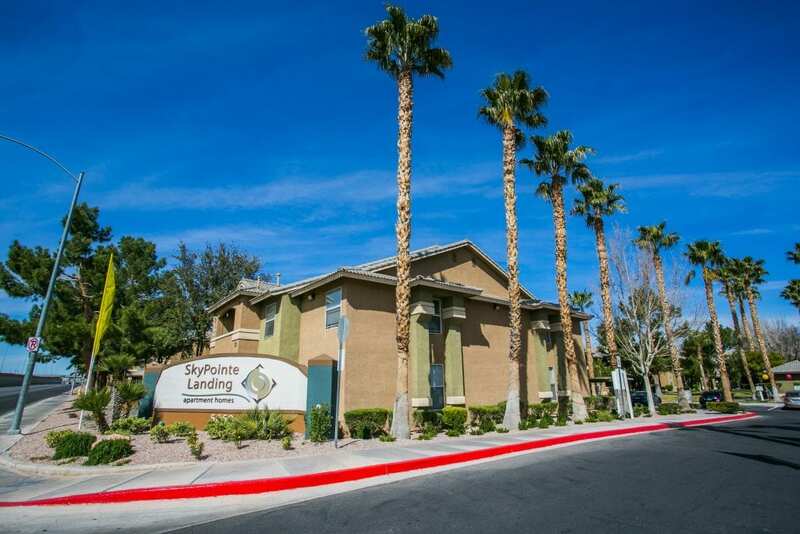 The property was sold to The Calida Group, a Las Vegas-based multifamily real estate development and investment firm, for $100 million. Purchased in September 2016, the property is comprised of one-, two-, and three-bedroom apartment homes featuring nine-foot ceilings, walk-in closets, in-unit washer and dryers, private patios and detached garages. 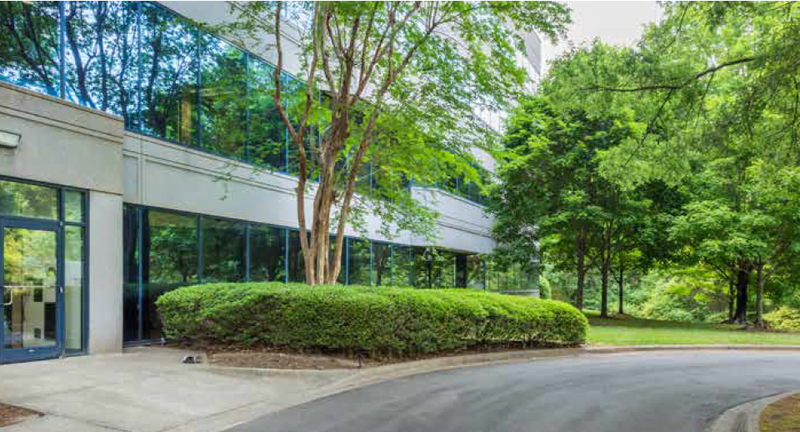 A value-add investment opportunity, at the time of acquisition, roughly 25 percent of the units had been renovated by the previous owner. In addition to unit renovations, capital improvements were made to the property including new entry gates, leasing office remodel, landscaping, upgraded lighting, roof repairs, exterior painting, and clubhouse gym upgrades. 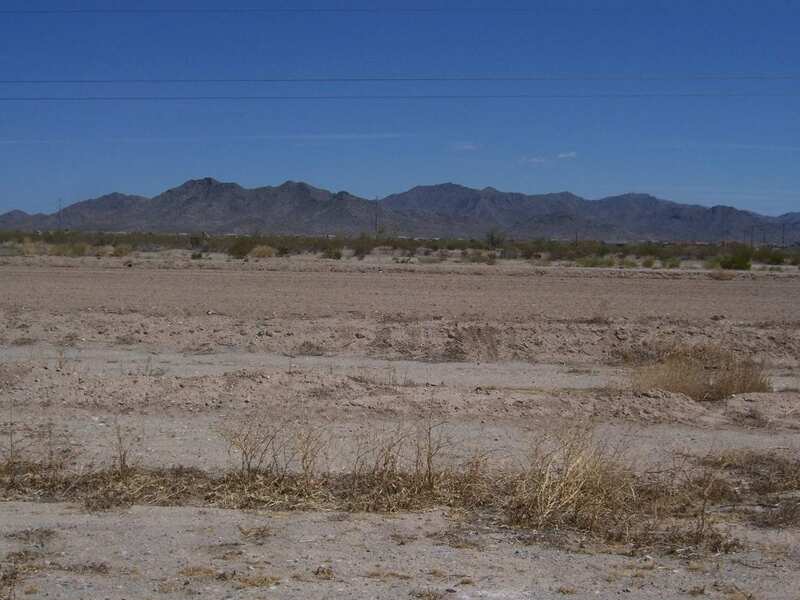 income-producing properties and the entitlement of land assets. The 26-year history includes operating as Asset Recovery Fund, Eastbridge Partners and Shopoff Realty Investments (formerly known as The Shopoff Group). Performance has varied in this time frame, with certain offerings generating losses. For additional information, please visit www.shopoff.com or call (844) 4-SHOPOFF. Founded by Douglas Eisner and Eric Cohen in 2007, The Calida Group is a leading developer and operator of multifamily, mixed-use real estate properties and senior housing with more than 14,000 units developed or acquired. Our talented team of professionals begins with the end in mind—cultivating a unique vision for every project and thoughtfully executing each step in the process with precision and care until its fruition. Excellence breeds success, so we hold ourselves to the highest standards of quality, design, risk management and reporting, an assertion shared by our partners, investors and ultimately our residents. The Calida Group challenges the perception of apartment living by developing designs and creating experience-driven amenities that seamlessly fit into to our residents’ fast-paced lives. We differentiate ourselves from the competition through thoughtful design and services, offering a chic, fun and urbane environment not found at other luxury apartment home communities. Our residents live dynamic, exciting and socially connected lives. Our apartment communities exemplify and facilitate these goals. This is not an offering to buy or sell any securities. Such offer may only be made through the offerings memorandum to qualified purchasers. Any investment in Shopoff Realty Investments programs involves substantial risks and is suitable only for investors who have no need for liquidity and who can bear the loss of their entire investment. There is no assurance that this strategy will succeed to meet its investment objectives. The performance of this asset is not indicative of future results of the Fund. Securities offered through Shopoff Securities, Inc. member FINRA/SIPC, 2 Park Plaza, Suite 770, Irvine, CA 92614, (844) 4-SHOPOFF.